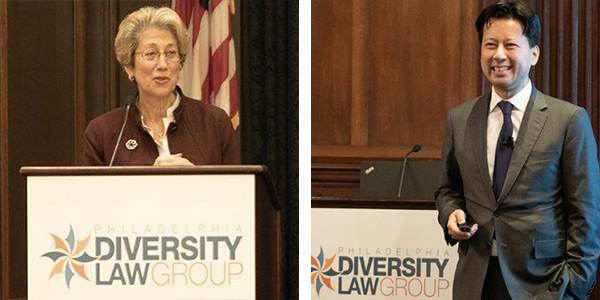 PDLG held a symposium in November 2018 to discuss and promote strategies and best practices to empower women and diverse lawyers as lead trial counsel in litigation matters and lead counsel in corporate transactions. That there are free LSAT courses on line? The options for paying for law school and repaying law school loans? The number of hours law students devote to school? That there are many different careers for those with a JD? The Fellows Program is PDLG’s flagship program and has been in existence since 2003. It was modeled after a program of the Bar of the City of New York but differed in certain ways to be responsive to the requirements of PDLG members. The committee worked with the career services deans at the area law schools to gain support for the new Fellows Program and to persuade them to work with PDLG on identifying candidates. Since then, the Fellows Program has provided diverse students completing their first year of law school with the opportunity to be considered for summer law jobs with PDLG members. This program is open to diverse law students - those who have overcome significant and uncommon obstacles in the pursuit of a legal career, come from a disadvantaged background or come from a background or are part of a group that is underrepresented in the Philadelphia legal community. After going through a rigorous application and interview process, twelve students worked as summer associates/clerks at twelve PDLG employers that first year. In 2018, the Fellows Program included 46 law students who were hired by 35 participating Philadelphia law firms and in-house legal departments. In total, since its inception, the PDLG Fellows Program has placed over 480 students as summer associates/clerks with Philadelphia law firms and in-house legal departments. The first group of law students who participated in the Fellows Program attended the University of Pennsylvania, Villanova, Temple, Rutgers-Camden, Rutgers-Newark, Widener, Howard, and Penn State Dickinson law schools. Drexel University was added after its establishment in 2006. 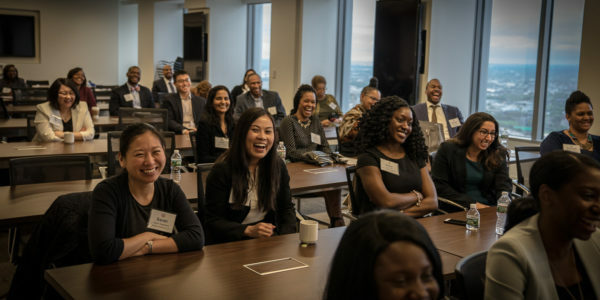 The Fellows Program was subsequently expanded to law students with significant connections to the Philadelphia area even if they attended law school elsewhere. To date, students have participated from a number of other law schools including - Harvard, Duke, Washington University of St. Louis, Virginia, Washington & Lee, Pittsburgh, American, Wisconsin, Pittsburgh, Notre Dame, Columbia, Charleston, Northwestern, USC, Harvard, Emory, Cincinnati, Michigan, NYU, Cornell, Georgetown and George Washington. 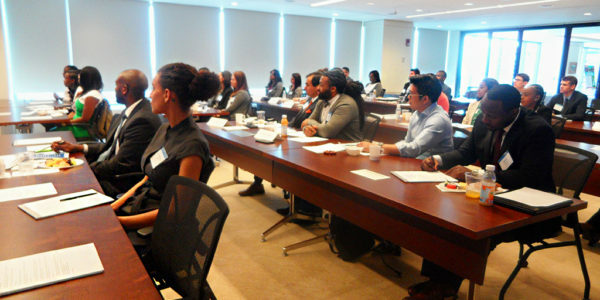 During the Fellows Program, in addition to their jobs as summer associate or law clerks, the students participate in various training seminars and workshops. 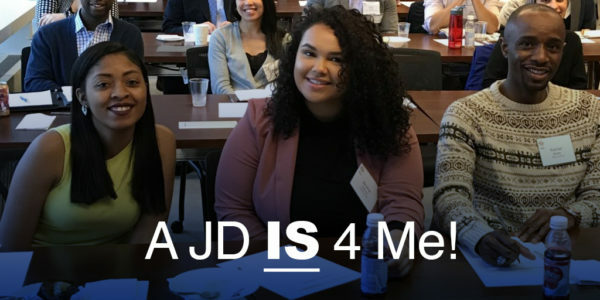 Other diverse students working in the Philadelphia area through other programs, such as the Judicial Intern Opportunity Program of the American Bar Association and the Montgomery County Bar Association’s first-year law student summer program, are invited to participate in PDLG’s activities. Many of the Fellows Program students have been hired as second-year summer associates by PDLG member organizations and many Fellows Program alumni have been offered jobs with PDLG members after graduation from law school. Some have gone on to work at government or public interest organizations. 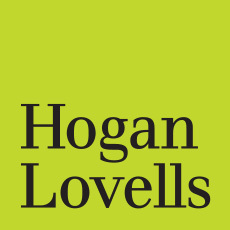 Several have gone on to law firm partnerships, the most recent with a PDLG member firm. The PDLG and Fellows Program alumni understand that the Program is not just a vehicle for finding summer employment, but is also an opportunity to join and help build the Philadelphia legal community. There is a vibrant network of PDLG alumni who give back to the organization and to those coming after them - as advisors, mentors and speakers at PDLG seminars and programs. Recognizing that many students starting law school have not had significant exposure to family members or friends who are lawyers or in law school, PDLG developed a Boot Camp for students about to enter law school. PDLG has begun a series of programs for new associates designed to up start the careers of diverse new associates at PDLG member law firms. One year the seminar focused on what an associate has to do - and not do - to excel in his or her associate class. The next seminar focused on defining, developing and demonstrating skills, styles and abilities that go beyond those common to new associates. In 2014, PDLG began what is planned to be on-going series of programs for diverse senior associates and junior partners. The program included an invitation only lunch at which senior in-house lawyers and law firm rainmakers spoke about how to give a successful pitch. The attendees were then invited to create firm teams and develop and present a business pitch to a PDLG member law department. Members of the law department to whom the pitch was directed then gave feedback and advice to the pitch team.